Members say that serving on a committee and in KAR leadership helps them build skills and experience in areas like negotiating, building consensus, and strategic thinking. 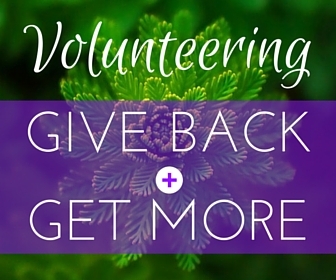 Volunteering helps you give a extra to your industry. Our leaders believe you get back even more. Click below to learn about our process and apply for a leadership position. If you have any questions about the committees or volunteer opportunities, please contact Susan Schmidt at (785) 267-3610, ext. 2126 or susan@kansasrealtor.com.